Unfortunately, Due to religious holidays, Your order could be shipped with a delay of up to 4 weeks. 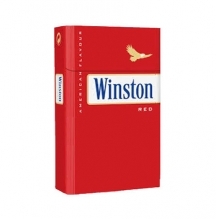 Trust a brand that consistently delivers smooth and satisfying flavor to bring you an exceptionally subtle taste that’s anything but boring. 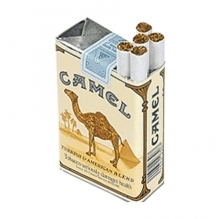 If you are looking for a quality cigarette with reduced levels of tar and nicotine, Camel Blues may be exactly the flavor you’ve been searching for. 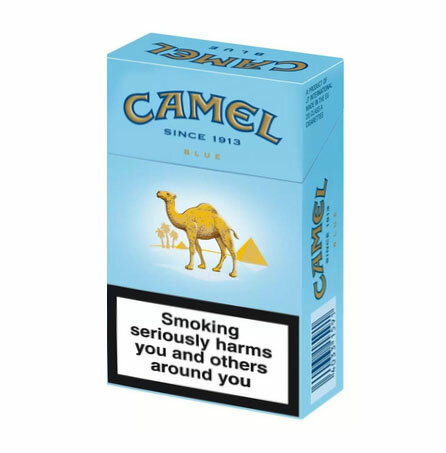 Carefully crafted with superior oriental and Virginia tobacco for an excellent American and Turkish blend, traditional Camel smokers will love these new Camel Blues. 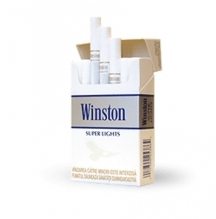 When you are looking for a tasteful treat for after meals or have had a hard day and need to unwind, choose these subtly flavored cigarettes. 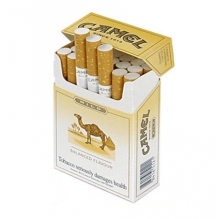 You deserve a superior smoke with very little tar and nicotine such as Camel Blue king size cigarettes.